Search Results for "cleaning the kitchen"
Man cleaning kitchen with sponge. 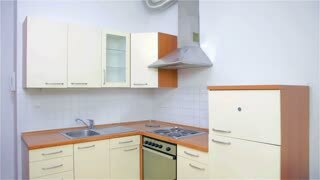 Young attractive man in new home, checking and cleaning kitchen before using with own dishes. Cleaning kitchen tiles with sponge. 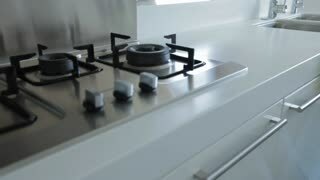 Young attractive man in new home, checking and cleaning kitchen before using with own dishes. Portrait of a bearded, joyful, successful man demonstrating and recommending an excellent tool for cleaning the kitchen. Guy in rubber gloves holding rag to wipe the tiles and detergent for cleaning. Bearded man in a white T-shirt and rubber gloves pulls detergent on the table and wipes it with a rag. An adult guy is cleaning the kitchen. 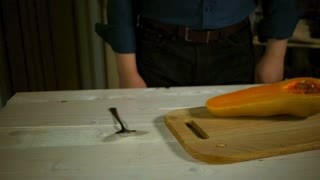 Young woman slicing sweet red pepper on a wooden cutting board than start cleaning the kitchen. 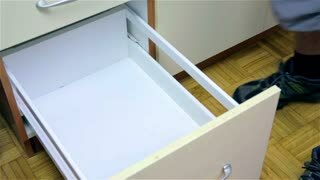 Cleaning drawer with sponge. 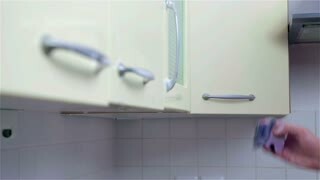 Young attractive man in new home, checking and cleaning kitchen before using with own dishes. Rubbing kitchen tiles close up. 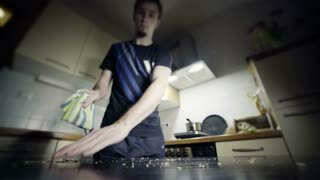 Young attractive man in new home, checking and cleaning kitchen before using with own dishes. Man checking empty kitchen. Young attractive man in new home, checking and cleaning kitchen before using with own dishes. Close-up of woman's legs cleaning kitchen floor while infant child lying on his belly on the carpet. 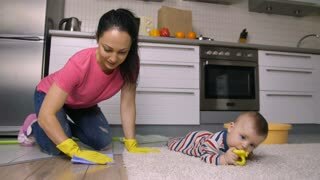 Mother getting house clean for baby boy to crawl. Dolly shot. 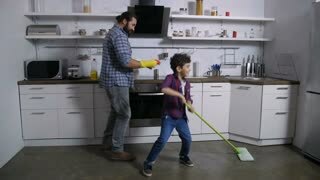 Carefree positive stay-at-home father and cheerful joyful son dancing happily while cleaning up domestic kitchen together. 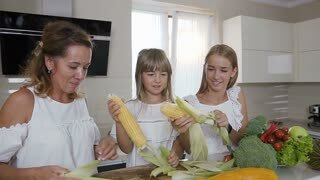 Joyful excited family with little boy doing household chores and dancing. Putting detergent for washing dishes on sponge. 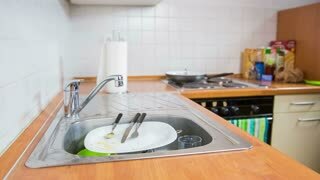 Young attractive man in new home, checking and cleaning kitchen before using with own dishes. Rubbing dirty closet handle with sponge. 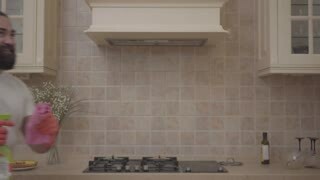 Young attractive man in new home, checking and cleaning kitchen before using with own dishes. 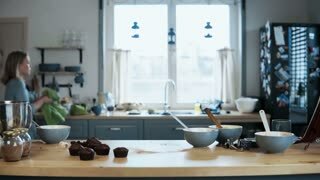 Young beautiful woman washing the bowl after baking the cupcakes. 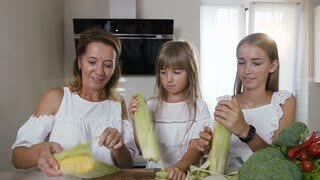 Blonde female cleaning the kitchen after cooking. 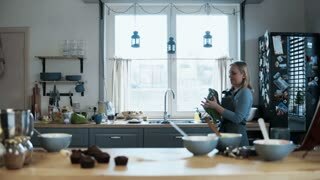 Young blonde woman washing, cleaning the kitchen after baking cupcakes. Female cooking desserts at home. Cheerful beautiful woman dancing while doing housework and cleaning domestic kitchen. Positive carefree young female enjoying music, making dance moves while housekeeping kitchen in the evening.